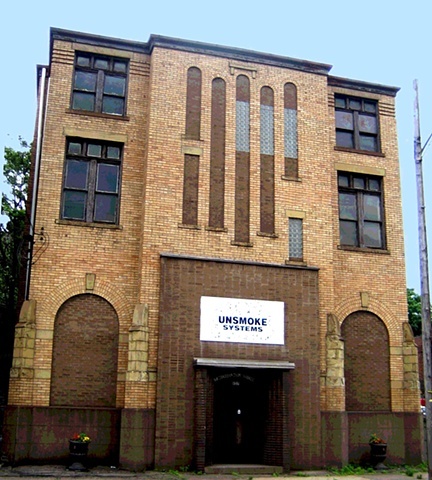 UnSmoke Systems Artspace, a project of Braddock Redux, is housed in a repurposed Catholic school building. The auditorium has been refashioned into a gallery/events venue, with the classrooms converted into artist studio spaces. Inspired by the industrial character and the historical importance of Braddock, the project seeks to generate positive and intrepid ideas about the reuse of urban space. 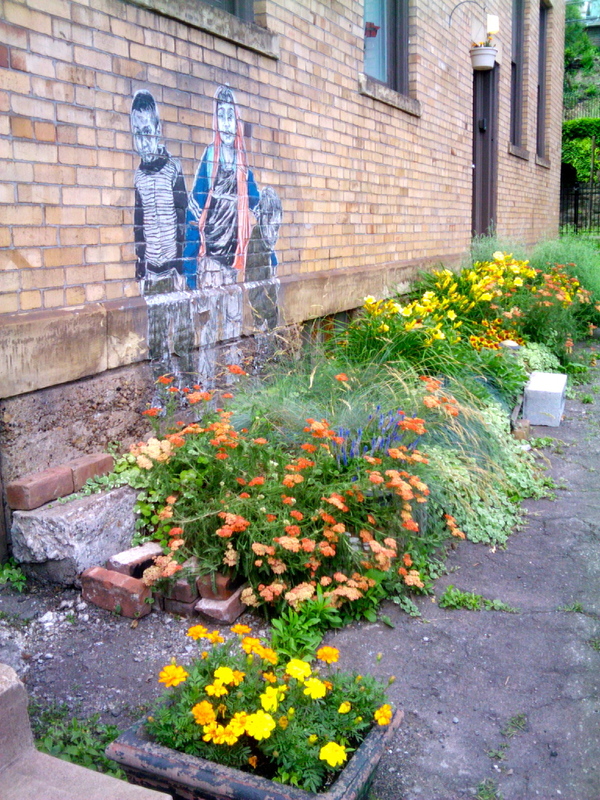 In a town where dilapidation and neglect have scarred the landscape, UnSmoke Systems contends that Braddock is fertile ground for creativity. The gallery and events venue is open for flexible programming for all types of special events. Currently, UnSmoke provides studio space for a number of artists and writers. As critical participants in UnSmoke Systems, the studio residents bring energy, focus, and personal investment to Braddock. Keeping aesthetics and audience in mind, the UnSmoke Systems artists consider the spaces and opportunities of this once prosperous town as a staging ground for the arts in Braddock, contributing to an experimental art scene that has no regional comparison. UnSmoke was founded in 2008.